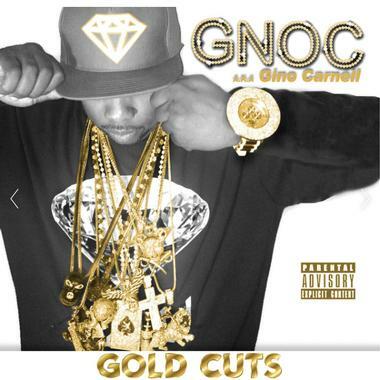 Gnoc (aka Gino Carnell) is a CEO and Rapper from California who is making his mark in the music industry. A songwriter, producer, actor, and director of movies "Ugly Money 1" and "Ugly Money 2." Gnoc is accomplished and has released many projects with numerous Rap Legends and Artist in the game. Let your next project jump off the screen or sound waves by choosing Gnoc to add some flavor.